Microsoft and Amazon announced a partnership last August relating to their digital assistants, allowing Alexa and Cortana to communicate with each other to carry out requests. This functionality was supposed to arrive in December, though it hasn’t arrived and we haven’t seen or heard anything else about the plans. 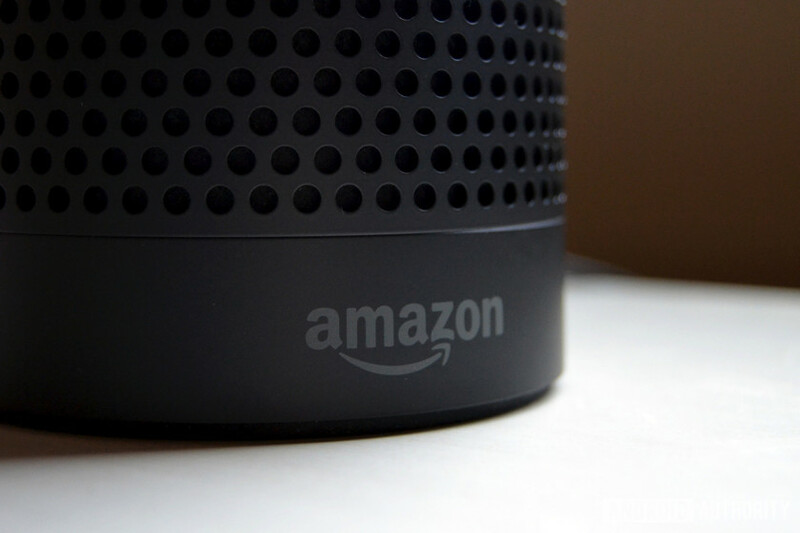 In a separate announcement, it has now been revealed that Amazon will partner with some of the biggest manufacturers of Windows systems to bring full Alexa support to Windows 10. Acer dished out the news and some supported product lines (including Aspire, Spin, Switch, and Swift notebooks, plus its all-in-one PCs) at CES 2018, while tech website Thurrott had the scoop on other products. Companies such as Acer, ASUS, HP, and Lenovo are all on course to deliver Windows 10 machines with Alexa pre-installed later this year (though it won’t be equipped with all of the native features at launch), with some of these expected to be shown off at CES 2018 this week. This functionality will arrive via a dedicated Alexa app — set to launch in the Spring — which would work in the same way as Cortana (i.e. with visual feedback also). Instead of just saying “Hey Cortana, open Alexa,” to launch the service on a different product, the new idea appears to be total Alexa functionality built into Windows. Meanwhile, manufacturers are said to be making use of Intel’s “Smart Sound” technology so that the far-field microphones can pick up what the users are saying even if they’re not right next to their device. This could be a huge win for Amazon, which is currently trying to stay ahead of Google with regard to in-home digital assistants. The Amazon Echo (powered by Alexa) and Google Home (powered by Google Assistant) speakers are major rivals in this sphere — though Amazon is said to be far ahead in sales. But Google Assistant is being used on potentially billions of Android phones, while, until now Amazon’s Alexa hasn’t had anywhere near the same kind of reach (in terms of people with direct access to Alexa). Getting the service onto a platform as big as Windows could help Amazon pick up countless new users, to help shape and sell its future products. As of mid-December, Amazon was said to have a roster of an estimated 25,000 Alexa skills, while Cortana was said to be on 230. With Alexa soon to be available on the same system, it could also spell doom for Microsoft’s digital assistant. We’ll likely learn more about this in the coming days; until then, what do you think of these developments? Would you like to use Alexa on your Windows 10 device? Let us know in the comments.